If you’ve got a teen under your roof, we don’t have to tell you that their car insurance doesn’t come cheap. 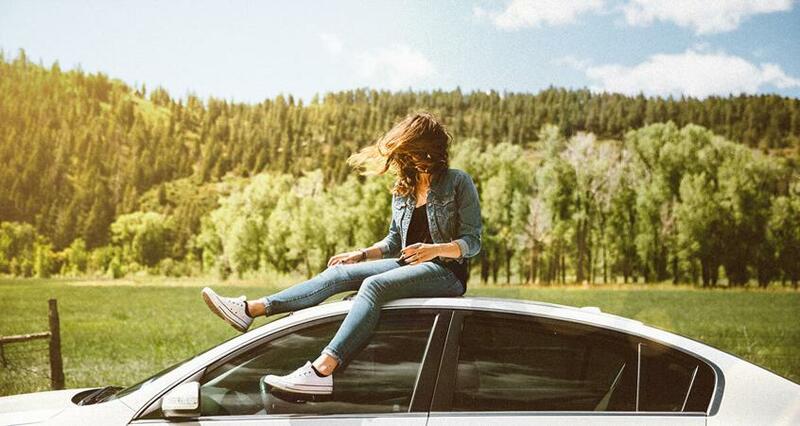 A recent study by The Zebra found that adding a teen driver to an existing auto insurance policy causes a family’s premium to jump up by around 82%. (1) Ouch! You can’t keep your teen off the road forever. 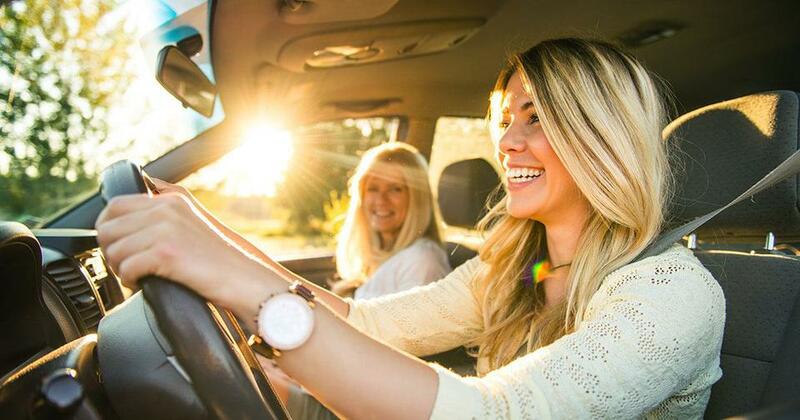 So we asked Brandon, one of Dave Ramsey’s recommended independent insurance agents in Montana, for some simple ways your teen can lower their car insurance rates. Here’s what he had to say. According to the National Safety Council, inexperience is the leading cause of teen car crashes. (2) That’s why learning the rules of the road can earn your teen some serious extra credit. Inexperience is the leading cause of teen car crashes. "Driver’s Education always helps," Brandon says. "Carriers offer discounts for taking Driver’s Ed or any other public safe-driving course that’s offered by the state." Ask your insurance provider which driver education programs qualify for a discount in your area. Most parents have college on the brain when they encourage their kids to make good grades in school. But did you know your teen’s report card could save you money too? It’s true! So how stellar do your teen’s grades need to be? "It’s going to vary from state to state, but a B average or higher will definitely help with rates," Brandon says. Dave never recommends buying a brand-new car because the value drops as soon as you drive it off the lot. But new cars also cost more to insure because the parts and technologies are more expensive to replace if you wreck. The older the vehicle, the lower the insurance rates. That’s why Brandon suggests choosing a used car. "The older the vehicle the teen is driving, the lower the rates," he says. Bonus points if you choose a used car that’s also known for safety. Want to save even more? Pay cash for the car. "When you don’t have a loan on the vehicle, you can drop the comprehensive and collision coverage," Brandon adds. Our Car Negotiation and Insurance Checklist can help you learn how to get the best deal on a car you love! "A lot of companies are coming out with features for additional discounts where they rate drivers based on their driving tendencies rather than a matrix that says you’re 18 driving this vehicle," Brandon says. Here’s how it works: You plug a device into your vehicle and drive around with it on your car for 30–90 days. 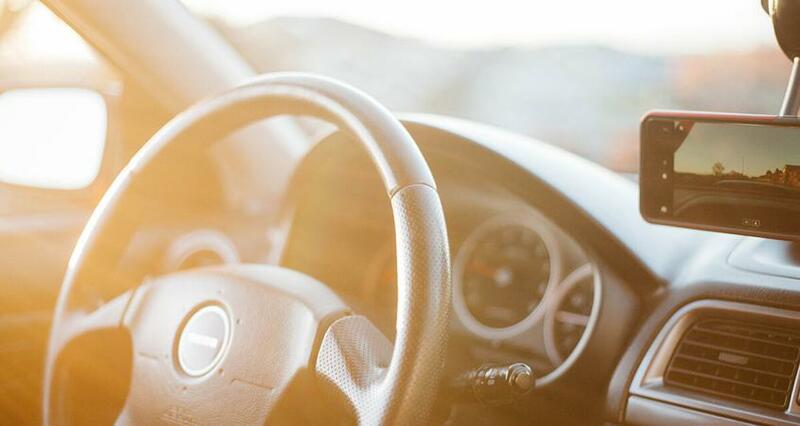 Insurers look at things like daily mileage, hard brakes, rapid acceleration and the time of day (or night) you drive—all of which can affect your risk. For teens, that can be incentive to drive more safely. We love saving money as much as the next guy, but you can’t put a price tag on your child’s safety—or, for that matter, your sanity. Here’s the thing: Half of all teens will be involved in a car crash before graduating from high school, according to the National Safety Council. (4) That means, at some point, your teen may be in a fender bender. If that happens, you’re going to want an advocate fighting for your best interest throughout the claims process. That’s where an independent insurance agent comes in handy. An independent agent will see your claim all the way through to the end. There’s no passing you off to a call center where you’ll never talk to the same person twice. There’s no pitting you against the adjuster. Just good, honest customer service through and through. Having your insurance policy serviced by the same person you bought it from is huge. "We’re here in your community. Our kids go to school with your kids," Brandon says. "I see a lot of people who get frustrated at a claim being denied because the captive or online agent isn’t there for them. They never fully understand or explain the process or why it is or isn’t covered." Of course, working with an independent agent can be a money-saver too. That’s because they’re not limited to a single provider’s options. With access to a whole network of insurers, an independent agent can help you find the best coverage for your family for a price that fits your budget. Looking for a great deal on car insurance? We can help! Dave’s insurance Endorsed Local Providers (ELPs) are experts who have a solid track record of providing excellent service. In fact, people who work with our recommended pros save an average of $700 on car insurance or get much better coverage for about the same cost! Find your ELP today!